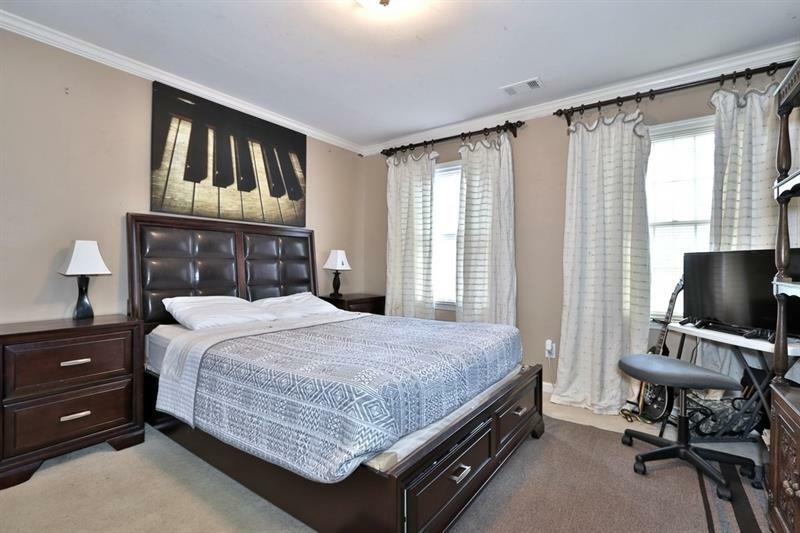 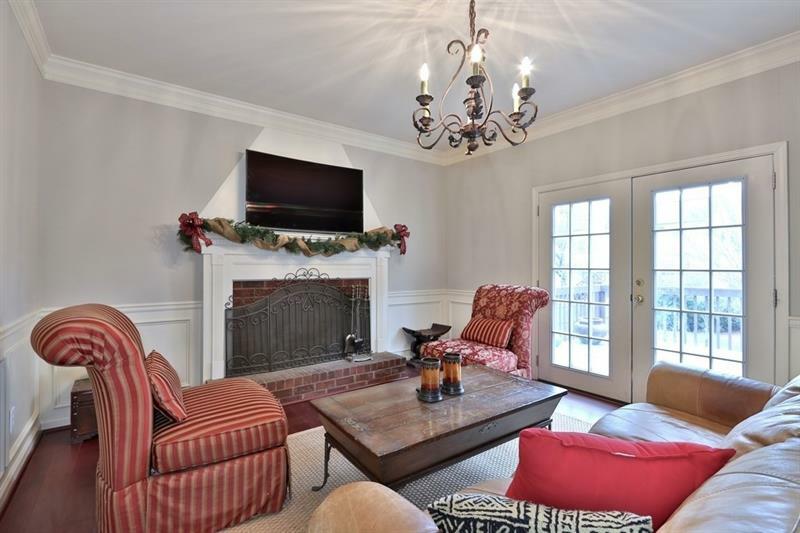 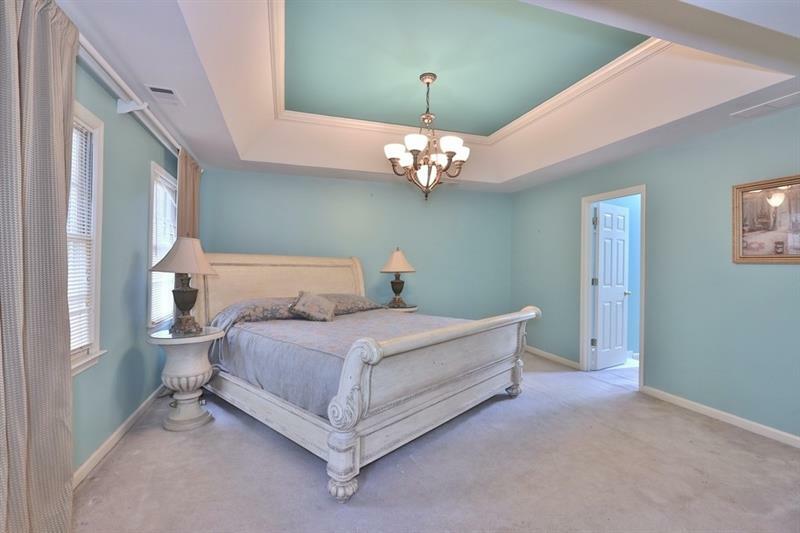 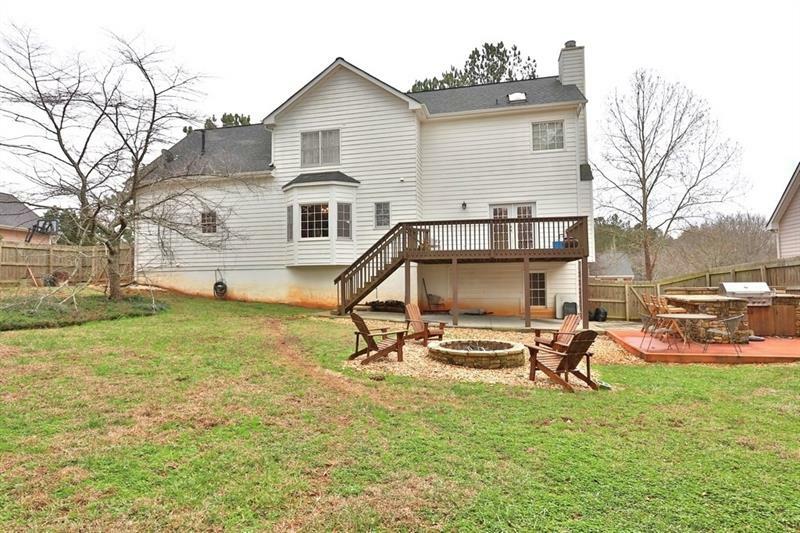 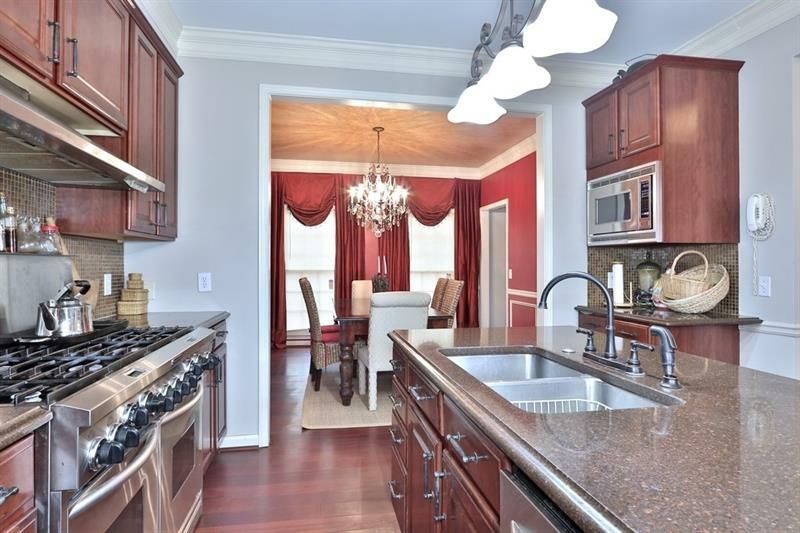 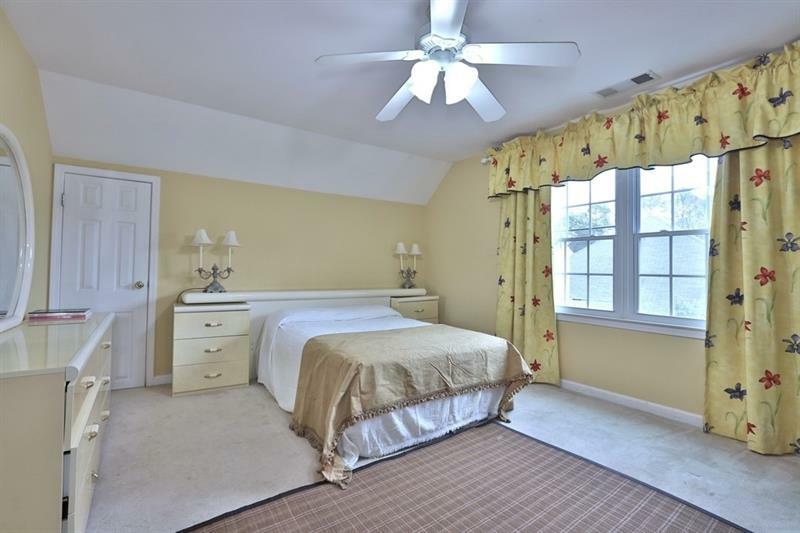 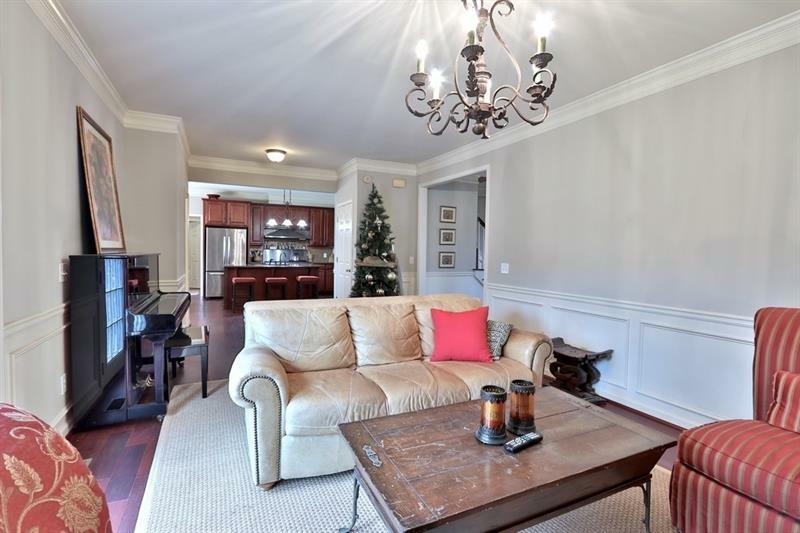 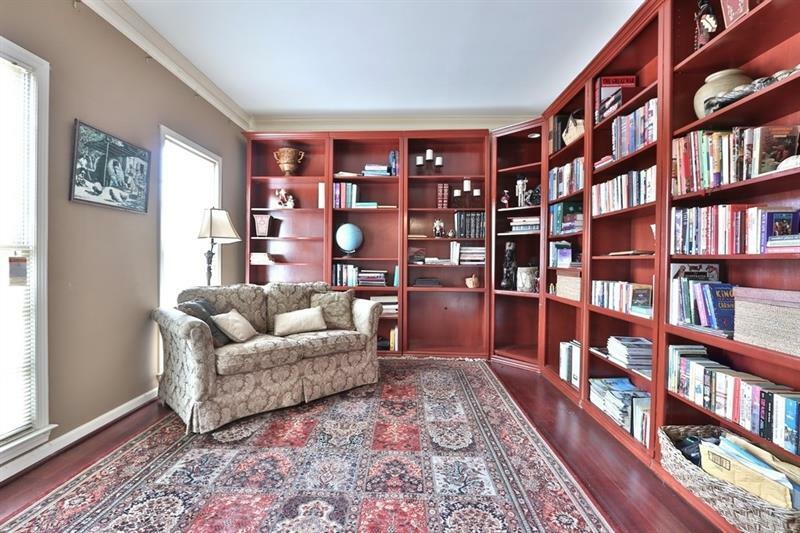 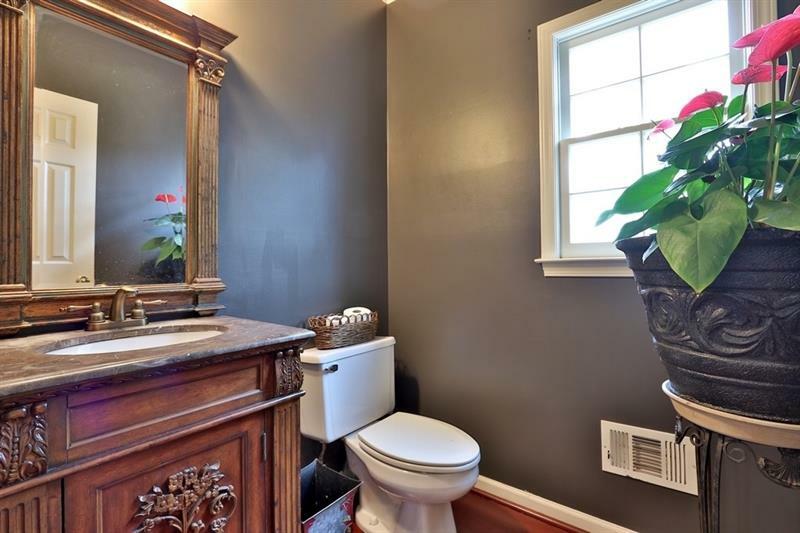 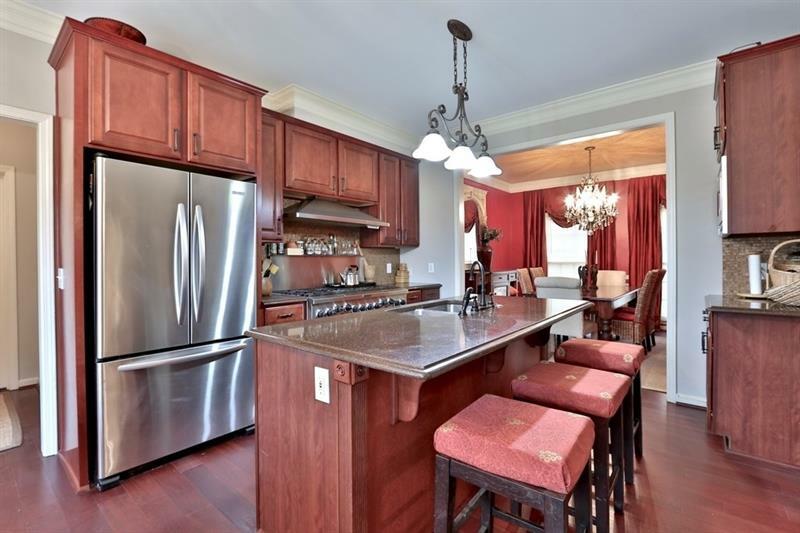 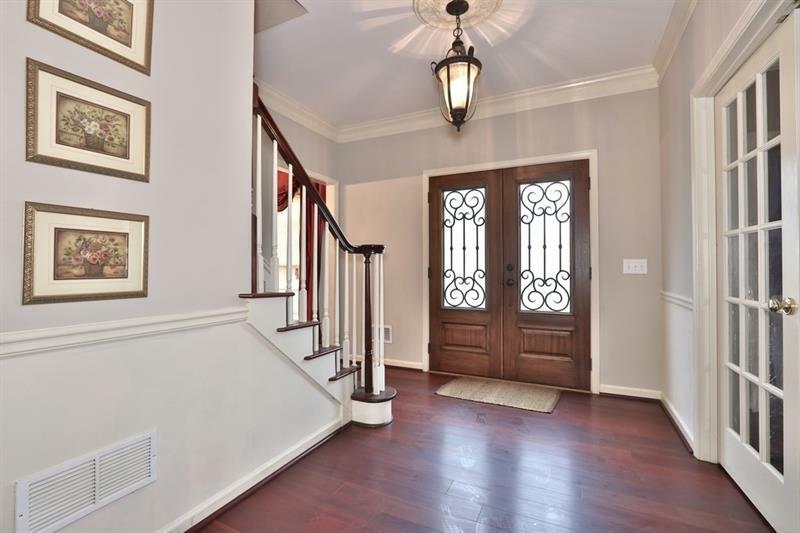 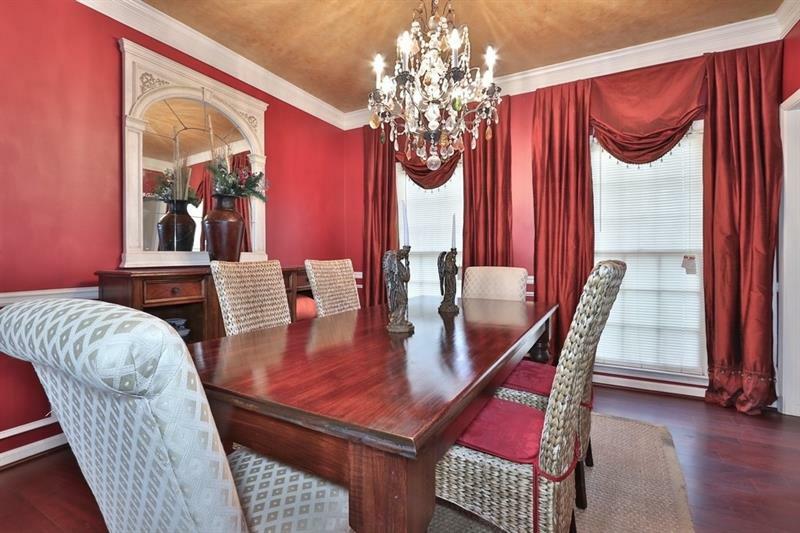 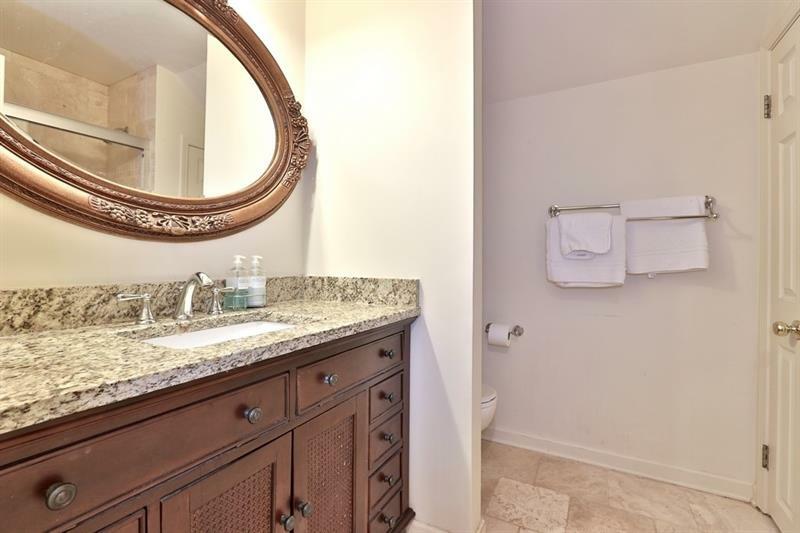 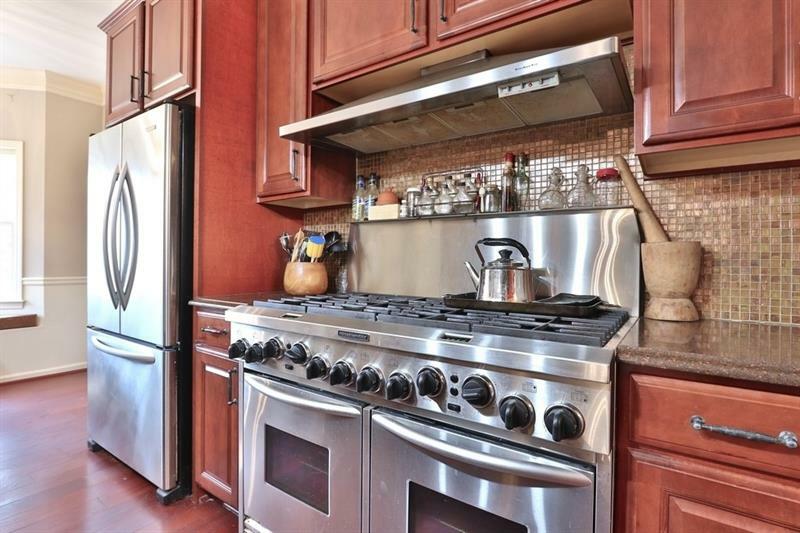 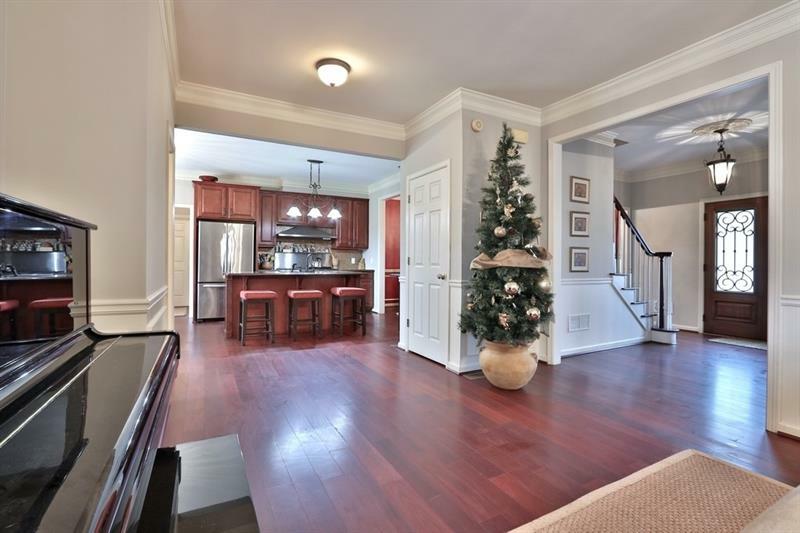 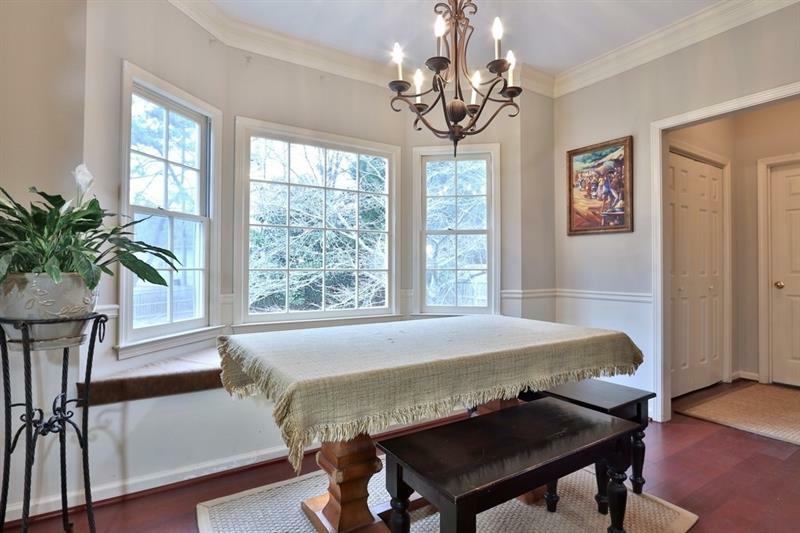 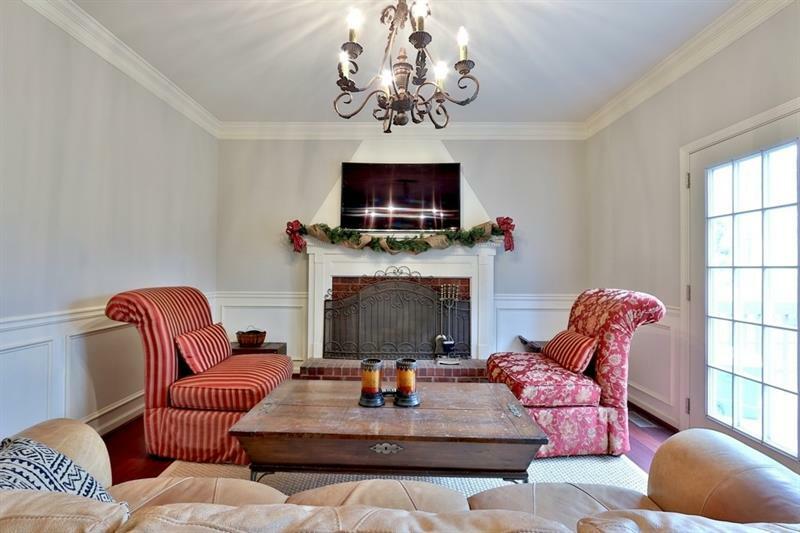 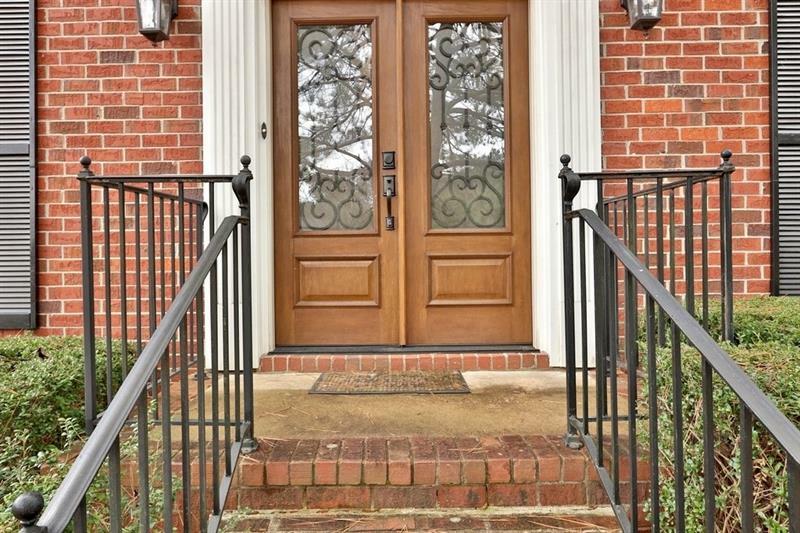 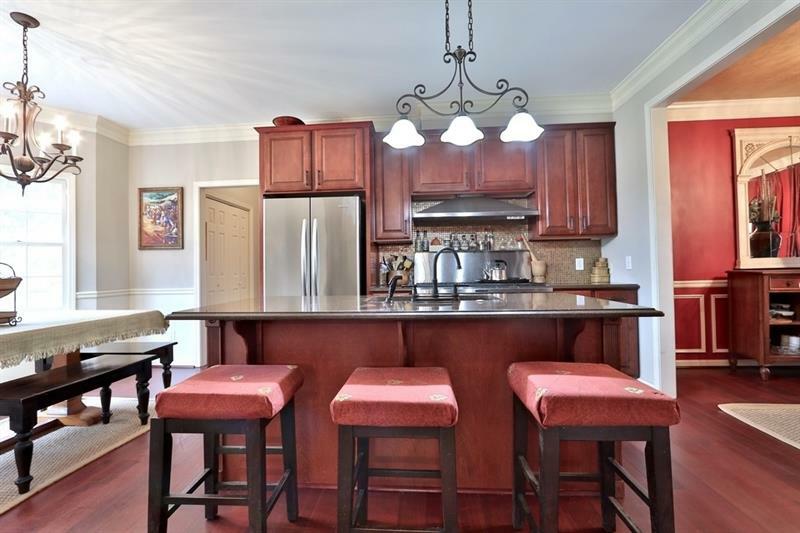 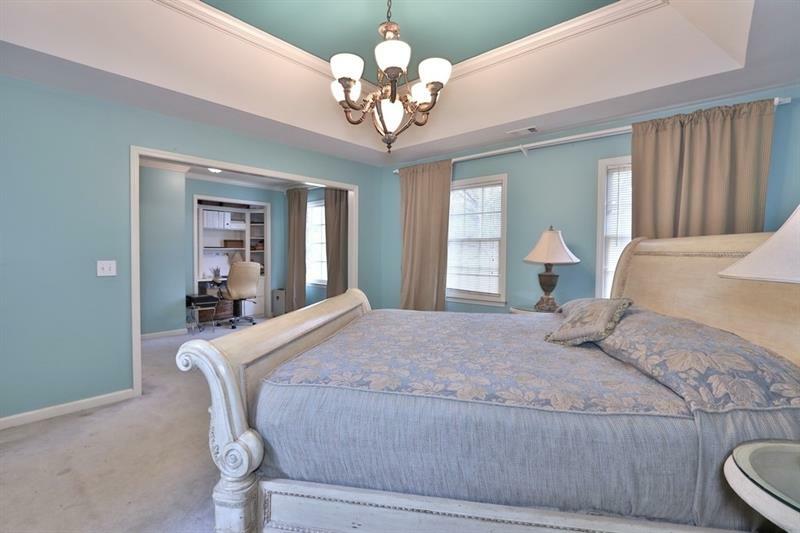 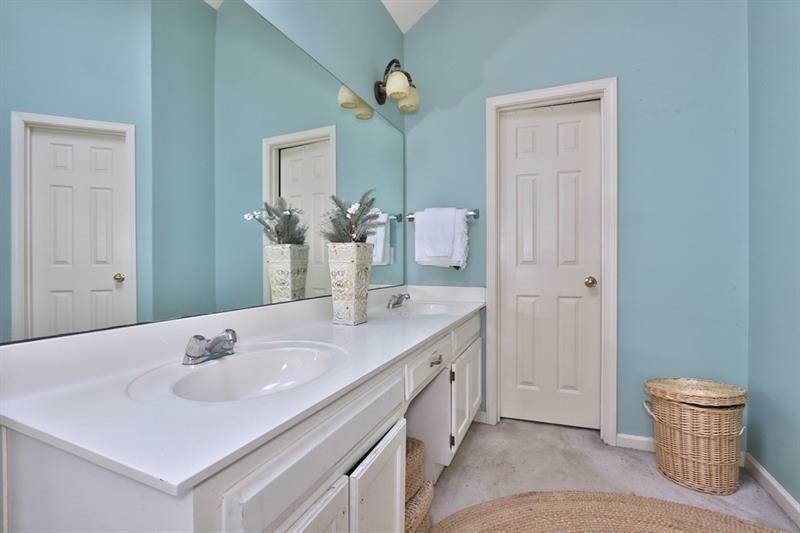 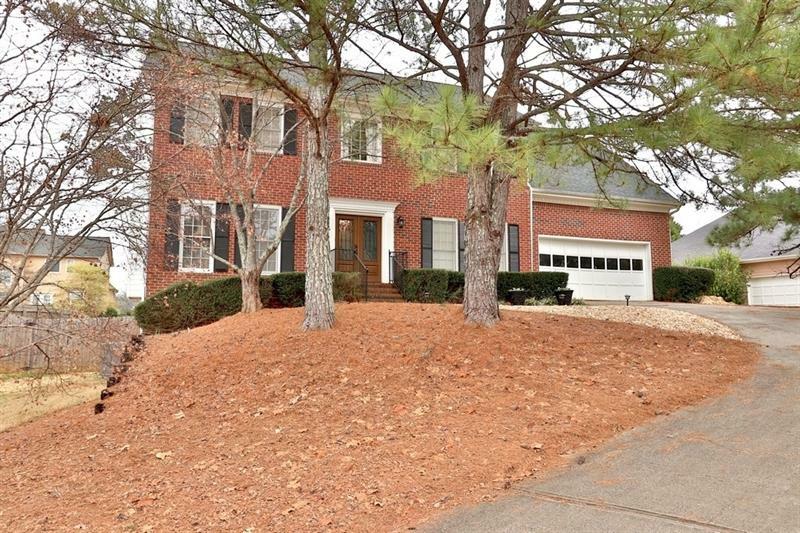 Traditional home in sought after Milton HS area of Alpharetta. 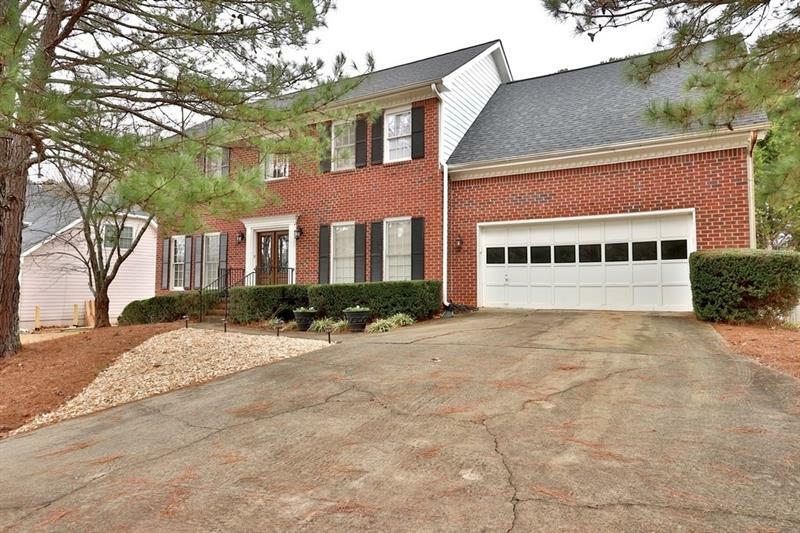 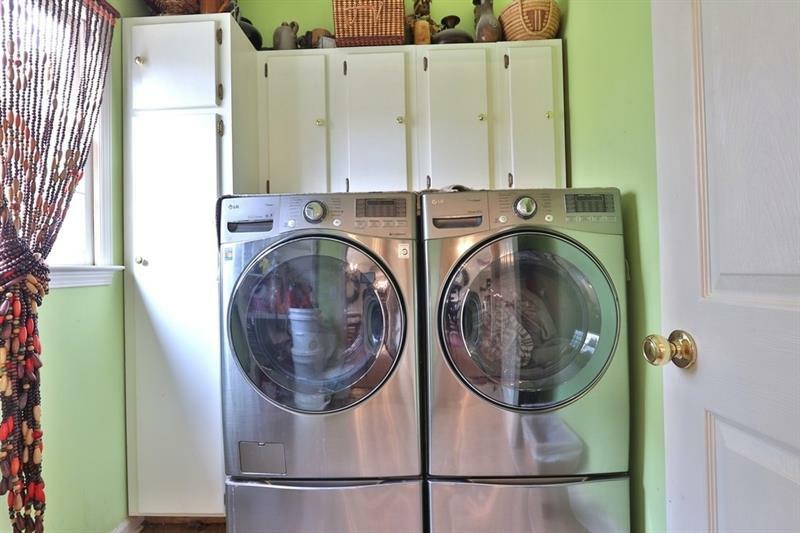 Minutes from top rated schools, Avalon & GA-400. 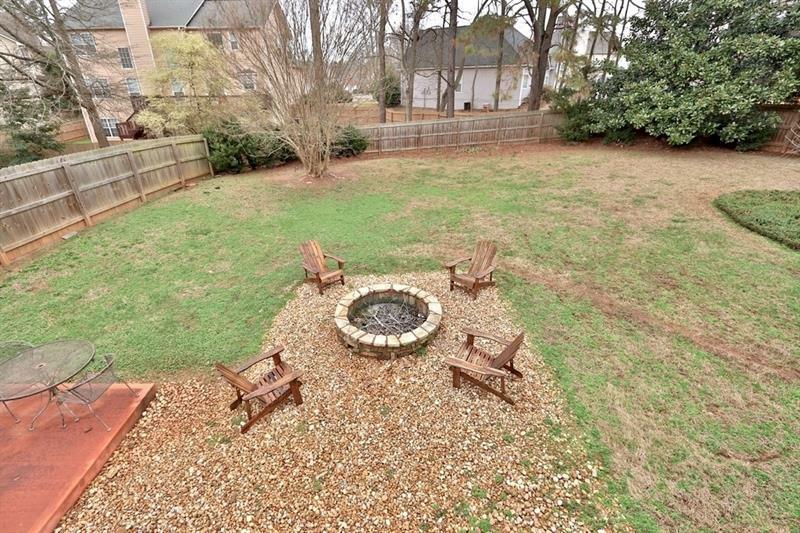 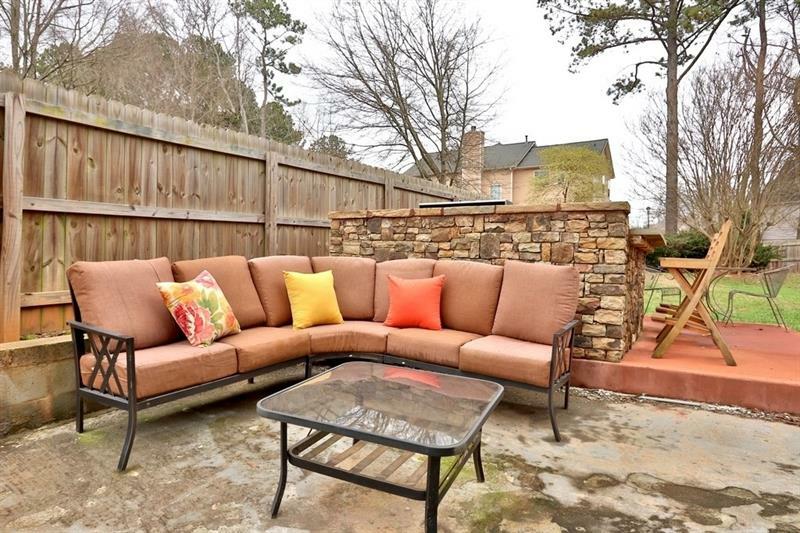 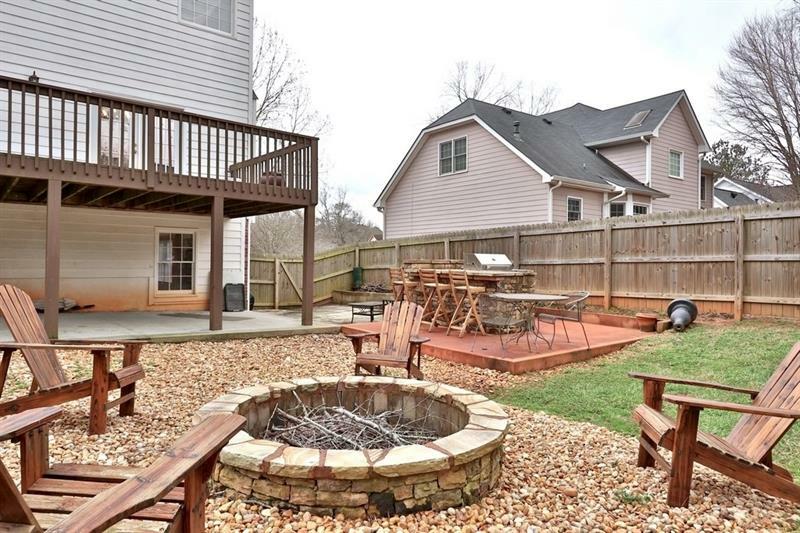 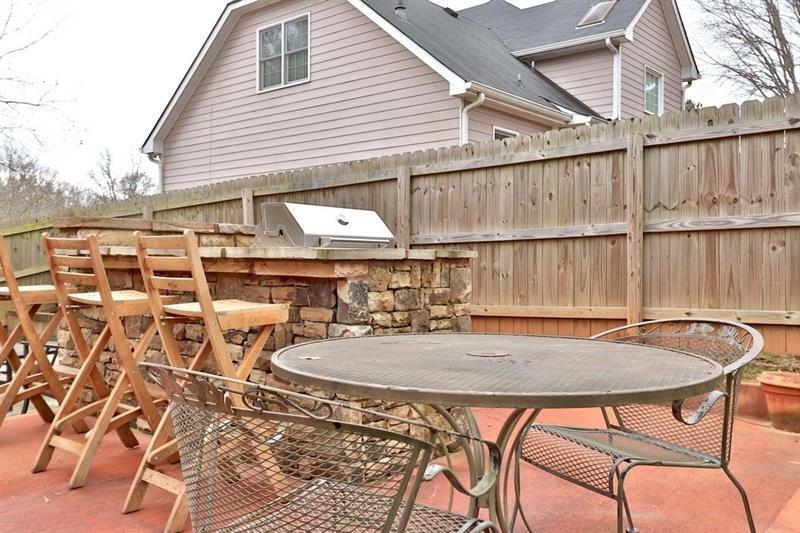 Private fenced in back yard with grill and outdoor kitchen. 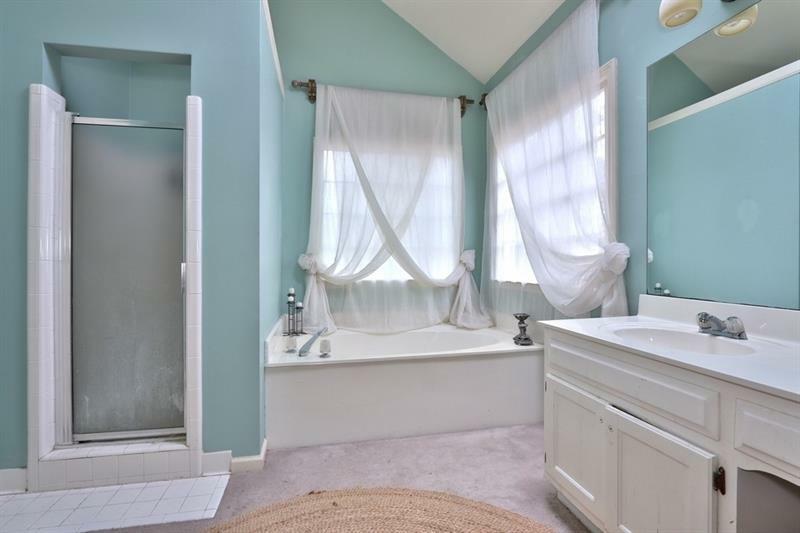 New HVAC and freshly painted. 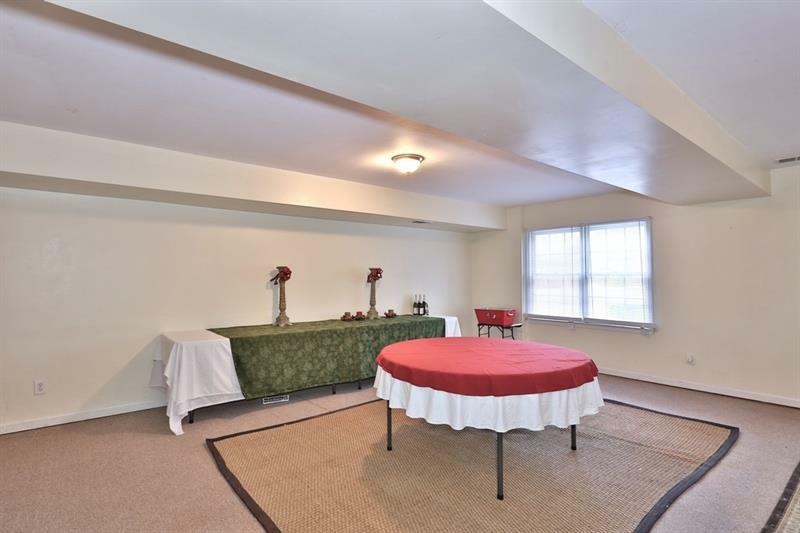 Basement is partially finished.